Omniboard is a building management company for multi-site operations. Omniboard is a patented multi-site management tool that allows complete remote monitoring and control of building systems, regardless of the underlying manufacturer(s) hardware. For 35 years, Omniboard has focused on creating cost-effective solutions that enable site managers to materially reduce their expenditures, today through real-time analysis and control of their entire device network from a single screen. Omniboard is also a security tool that prevents malicious entry by persons or groups seeking access to your operation’s most sensitive financial information through your building’s existing controls network. Omniboard allows you to create your own custom dashboards, giving your team the ability to see only what’s most important to you. Omniboard stores years' worth of data, allowing you to access and compare historical energy data with current energy consumption across all of your sites. Using Omniboard, you can easily define custom key performance calculations. Omniboard will then monitor those calculations. Omniboard allows you to not only remotely monitor all of your equipment, but also control every device from the same, single dashboard. 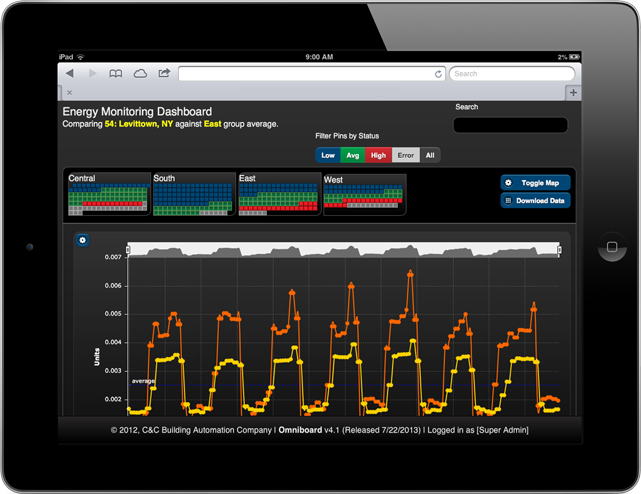 Maverick together with Omniboard software supplies everything needed for a complete energy monitoring and control system. Maverick can communicate over Bacnet IP, Bacnet Ethernet, Bacnet MS/TP and MODBUS. 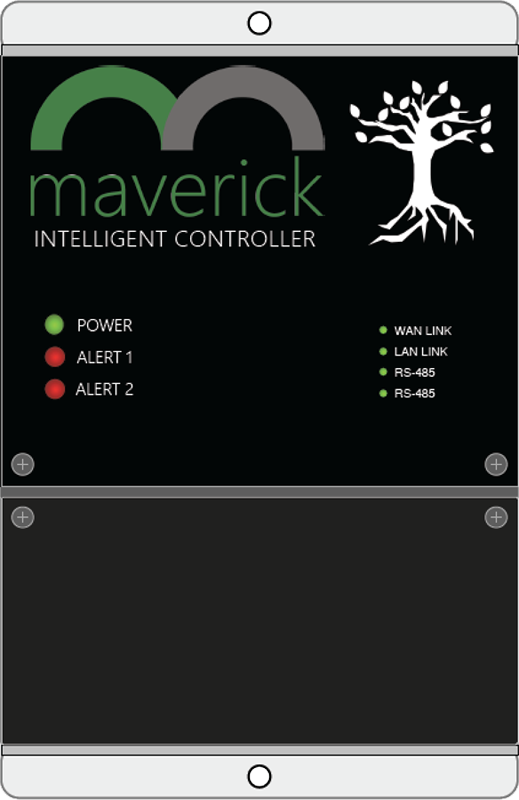 Maverick’s simple, easy-to-use interface helps it stand out against other building controllers on the market. Maverick has over ten times the power and is less expensive than the next best competing hardware on the market. Stop risking your retail shopping climate and wasting money by using conventional "solutions" to operate your HVAC and lighting systems. Allow Omniboard to optimize your entire facilities operation. Contact us today to find out how you can set up a free demo of Omniboard. 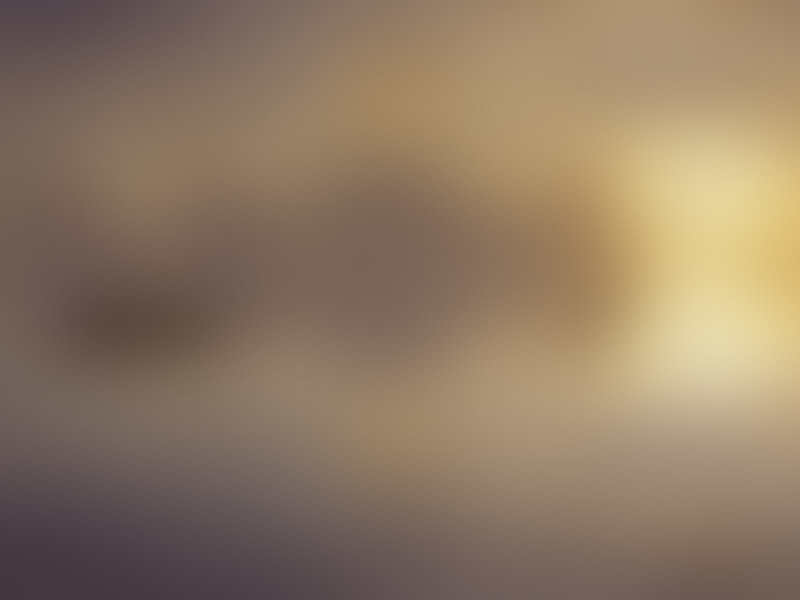 © 2014-2016 Omniboard, Inc. All Rights Reserved.